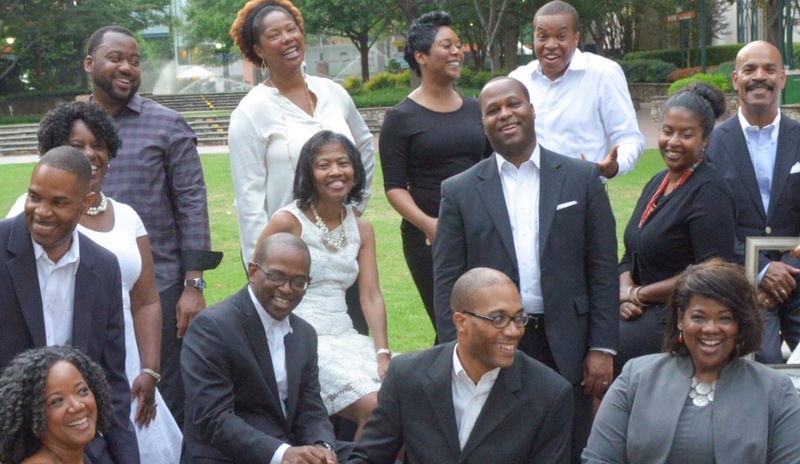 During 2015, New Generation of African American Philanthropists optimized its philanthropic impact through connections and collaboration with scores of nonprofit organizations in Charlotte and across the country that include: Johnson C. Smith University, Charlotte’s African American Community Foundation at Foundation For The Carolinas, Prairie View A&M University, The Denver Foundation, UjimaSouth, Levine Museum of the New South, Mint Museum UPTOWN, On Q Productions, Augustine Literacy Project-Charlotte, The Duke Endowment, AAPIP – Asian Americans/Pacific Islanders in Philanthropy, ABFE: A Philanthropic Partnership for Black Communities, D5 Coalition, Kennedy Charter Public School, AFP Charlotte, DAAP – Denver African American Philanthropists, SPIN – Sisterhood of Philanthropists Impacting Needs, Blair-Caldwell African American Research Library, Buffalo Soldier National Museum, Institute of Museum and Library Services, The Male Leadership Academy of Charlotte, UNC American Indian Center, The Tomorrow Fund for Hispanic Students, Center for Civic Reflection, Hip Hop University, Tom Joyner Foundation and more. Thank you ALL! NGAAP-Charlotte marked its 9th anniversary! ← Get In The Picture!